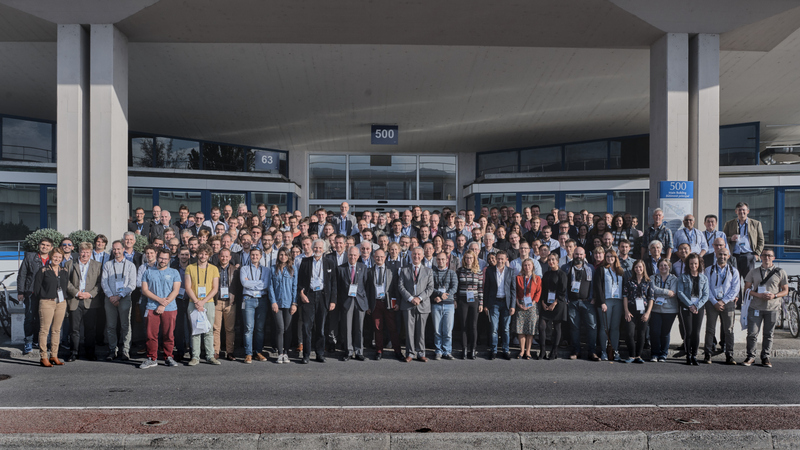 Following the 7th HL-LHC Annual Meeting held in Madrid on 13-17 November 2017, the 8th HL-LHC Collaboration Meeting will be organised at CERN, Geneva, Switzerland from 15 to 18 October 2018. This Annual Meeting will see the participation of all main HL-LHC contributors: the US HL-LHC AUP, involving five laboratories*, KEK-JP, CEA-FR, CIEMAT-ES, INFN-IT, the British Institutes**, Uppsala University-SE, TRIUMF-CA, IHEP-CN. Some parties willing to collaborate with HL-LHC with in-kind contributions will also be present: BINP-RU, Lapland UAS-FI, and many other Institutes. 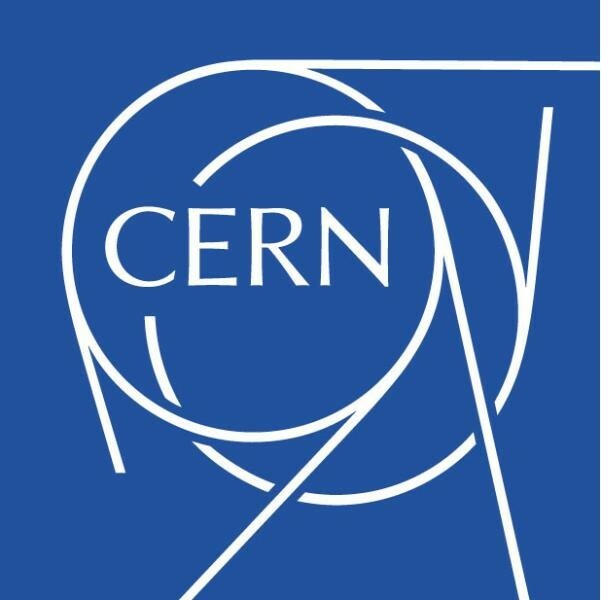 The meeting will be based on the traditional format of plenary and work package parallel sessions, and aims to review technical progress, performance reach, and planning coherence, as well as the first detailed de-installation exercise (the removal of current LHC Interaction Region magnets, cryogenics and other equipment to make way for new hardware). Progress of many in-kind contributions will also be discussed. 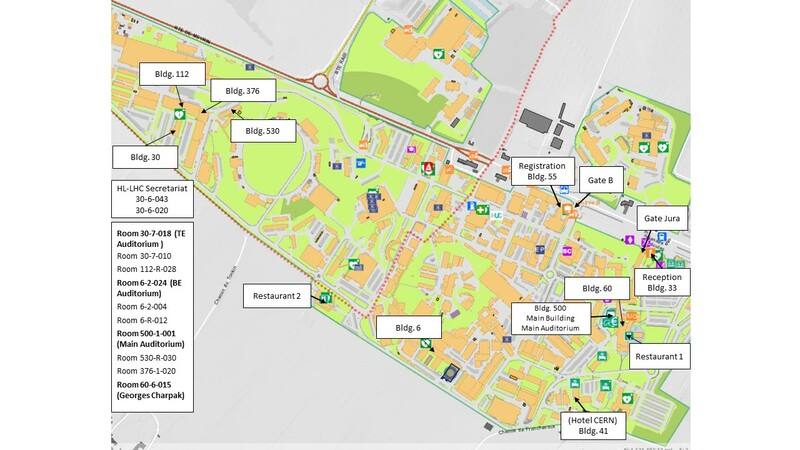 The meeting will address the recommendations of the recent 3rd C&SR, held at CERN in the spring 2018, which was followed by a project marking point: the HL-LHC Ground Breaking ceremony which took place on 15 June at two LHC sites, Points 1&5. A visit to one of these sites is planned. 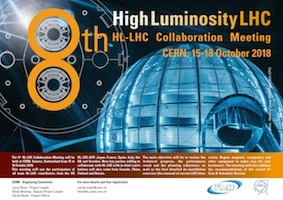 Additionally, this Annual Meeting will host the 8th meeting of the HL-LHC Collaboration Board where the approved in-kind contributions will be reviewed while the last one will be signed. Participation is by invitation only, and registration is mandatory and without fee. Furthermore, two satellite workshops (WP3 Magnets / WP5 Collimation) are planned after the Collaboration Meeting on Friday 19 October 2018. More information will be available soon. * BNL, FNAL, LBNL, SLAC, JLAB and ODU. ** Uni. of Manchester, Uni. of Lancaster, Uni. of Liverpool, Uni. of Royal Holloway, Uni. of Southampton, Uni. of Huddersfield, STFC-ASTeC Daresbury, Univ. of Dundee.